Recognizing its dominant retail location in East Hampton, at the intersection of East High Street (Route 66) and North Main Street, Cornerstone acquired a dated, existing 57,000 square foot building in 2002 with the goal of redeveloping the site to meet the needs of today’s customers. 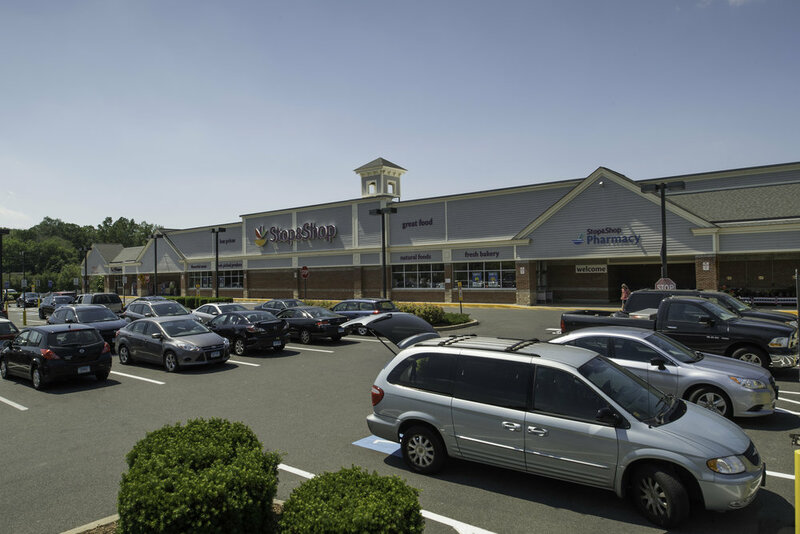 In addition to the Stop & Shop Supermarket, this Center includes a remodeled Bank of America branch with drive-through convenience, Wireless Zone, and a popular local restaurant. 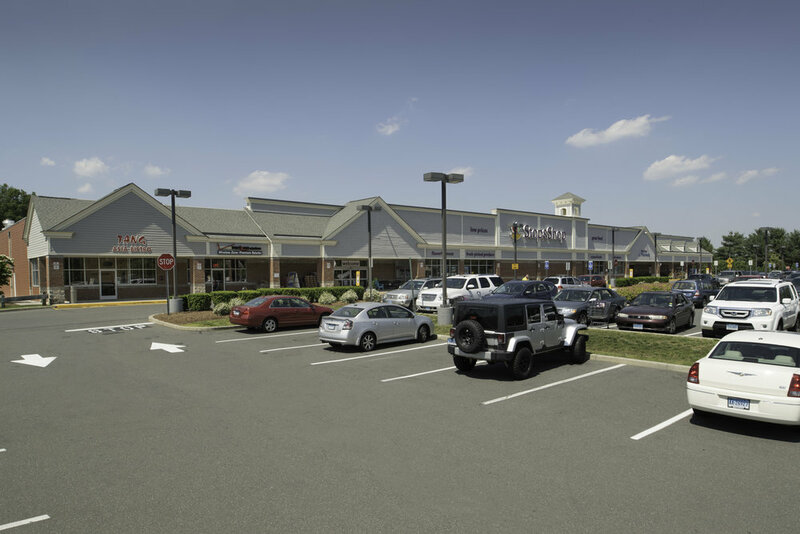 Its success has served the community by spurring retail construction and renovation of nearby properties and providing residents a shopping destination within the town. East Hampton is located 22 miles southeast of Hartford and is easily accessible from Routes 2 and 9. Over the past decade, it has seen numerous new housing and commercial developments take hold. Long known as Belltown, USA from its colonial history, East Hampton is a family-oriented community that supports an attractive rural/suburban lifestyle with the added attraction of boating, fishing and swimming on Lake Pocotopaug.